There’s nothing quite like the drama of a good game of poker. 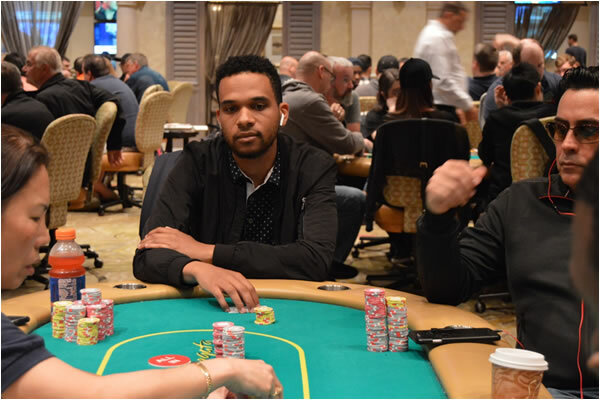 Each player looks at the others assembled around the table, watching closely for any sign on their face, any telltale twitch that might give away the hand they have. A good poker game easily rivals your favourite TV show for drama and character moments; you’ll grow to love your favourites and hope they triumph over the players you’re not so keen on, each play an unfolding drama in itself. Similarly, though, the thrill of sports betting can’t be denied. Watching your favourite team (or just two teams you’re not familiar with) battle for supremacy, knowing you have a stake in which one of them wins or loses, adds a whole new dimension to the game. Raking in your winnings after making a correct and informed prediction is incredibly satisfying, while each loss can teach you something new about the process so you’re better informed next time. You might be wondering which of these two pastimes is more potentially profitable for you. The short answer is that both of them come with their own set of risks and rewards, each of which is different. In the end, which one is more profitable for you depends entirely on your skill set. We’re about to break down the ways in which poker and sports betting could work for you depending on what kind of person you are. Poker can often be high-risk and high-reward, with huge stakes meaning that there’s quite a way to fall if one fails. In addition, being a successful poker player relies on consistently demonstrating the ability to read facial expressions and understand the flow of play, whereas sports betting merely demands pattern recognition, a bit of strategy and a little luck. Services like Sports Betting Expert provide consistent and demonstrable ways to succeed at sports betting, covering a range of sporting events and strategies. Using these services, you should be able to frequently achieve success whether you’re betting on football, tennis, snooker, or any other sport you care to mention. Since sports betting involves predicting trends, understanding statistics and placing bets based on probability, it’s a strong option for those who have a good head for numbers. 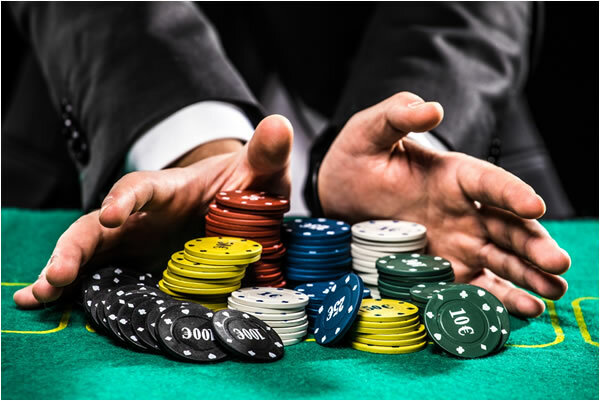 Poker does have its fair share of probability calculation and statistics-crunching, but at its heart it’s a game of observation and following the trends of each individual session. 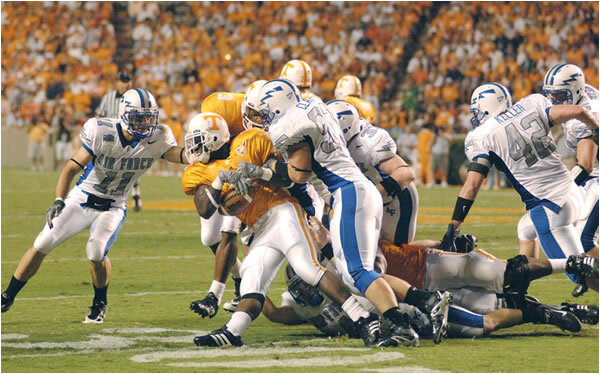 Sports betting, on the other hand, requires you to closely observe a team’s performance over a given period, predicting where they might be in the near future and placing bets based on what kind of performance you think the team (or individual player) is likely to give in the next match. It might sound like a bit of a no-brainer, but if you want to make a good amount of money from sports betting, you’ll need to know about the sports you’re betting on. It’s no good trying to bet on a game of tennis if you don’t know that Marin Cilic’s groundstrokes aren’t strong or that Raheem Sterling’s decision-making could use some work. This knowledge is essential for choosing the right outcome in a game; for example, if Sterling’s Manchester City are playing against a team which likes to press the attack, it’s likely that City will have a hard time. Similarly, if Cilic comes up against a player known for his ground strokes, then he’ll be on the back foot for the game, and you’re more likely to get a result betting on his opposite. Although both sports betting and poker will require you to spend large amounts of time watching what’s going on and adjusting your future strategies accordingly, games of poker can be marathon affairs, often lasting several hours depending on the skill levels of the players. This means that sports betting is better for those with shorter attention spans, since most sports don’t usually last this long. 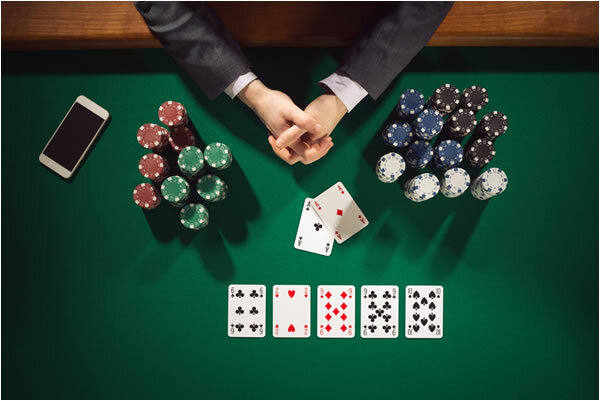 If you’re betting on tennis or snooker, you might still be in for a bit of an endurance test, but for the most part the event will be over in around an hour to two hours, so if you find yourself getting impatient frequently then poker might not be for you. What are your thoughts? Be sure to let us know. Enjoyed this read? Head over to the main page and read more interesting articles.